Check out AU Holmes’ weekly events! Blue Bell Store | Holmes Store | Special Events | Wilmington Store | Yu-Gi-Oh! 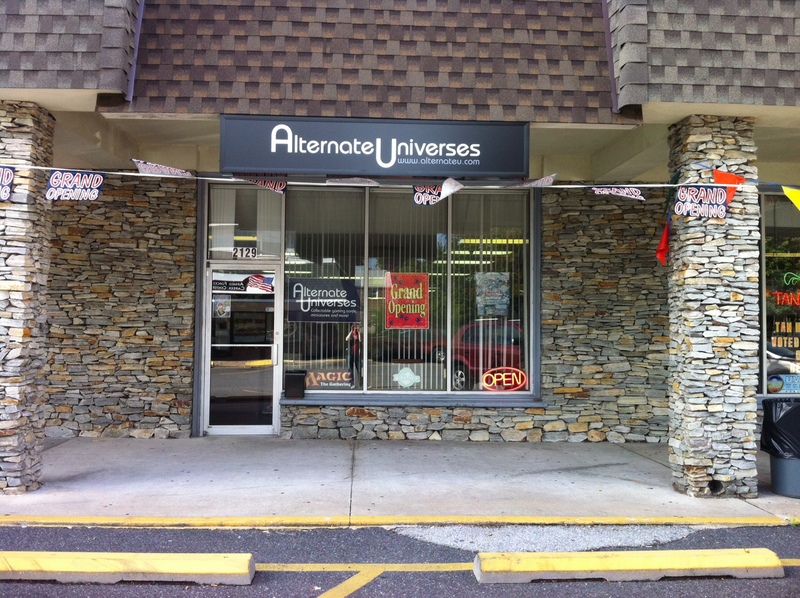 Alternate Universes is hosting Yu-Gi-Oh! Dark Neostorm Sneak Peeks on Saturday, April 27th at AU Holmes and AU Wilmington! AU Blue Bell’s Sneak Peek will ONLY be on Sunday, April 28th! On Saturday, AU Holmes and Wilmington will be opening at 10 AM, and on Sunday Blue Bell will be opening at 11 AM! 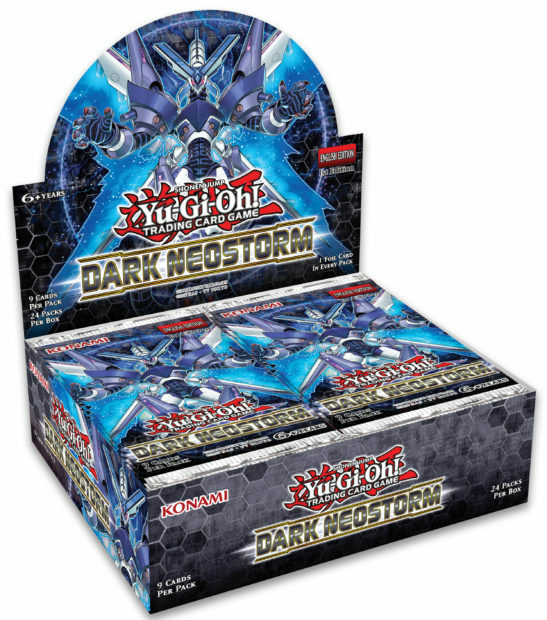 For each Sneak Peek entry, you’ll receive 5 booster packs of Dark Neostorm plus a limited edition Promo Card! 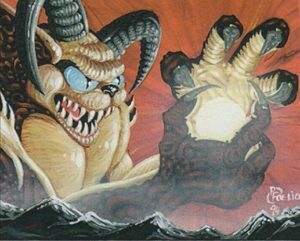 Dark Neostorm Sneak Peek playmats will be given away throughout the day to random participants! Players must be present to win. A side-event tournament will also be held in place of our weekly local tournament, during which the new cards will be legal! 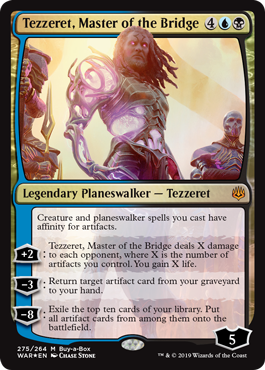 2:00 PM: Constructed Tournament; $5.00 entry fee. Each player will receive an OTS Pack for entering (while supplies last). Noon: Constructed Tournament; $5.00 entry fee. Each player will receive an OTS Pack for entering (while supplies last).